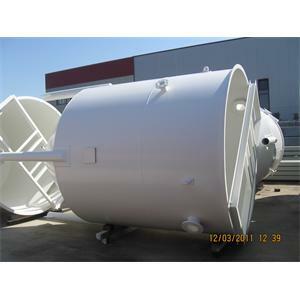 Field stock tank manufacturing services. 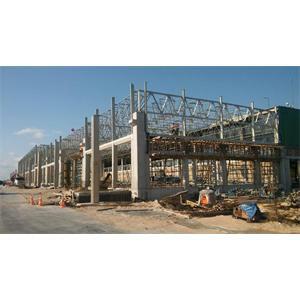 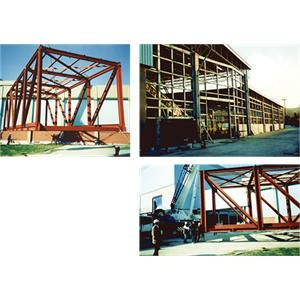 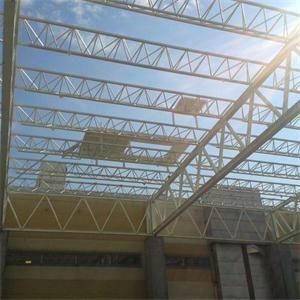 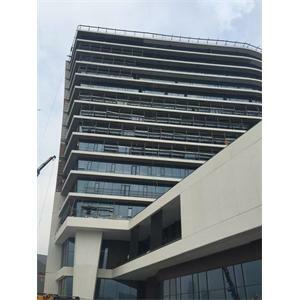 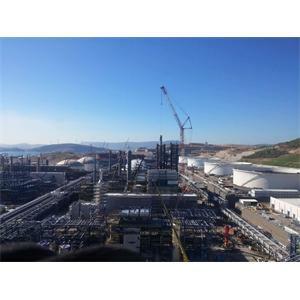 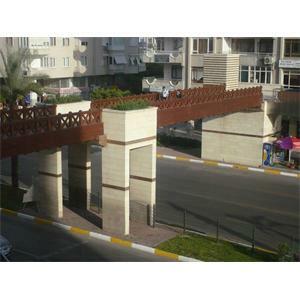 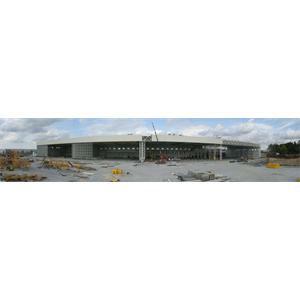 For TSGI company, STAR Raffinier Steel Construction works were carried out by our company. 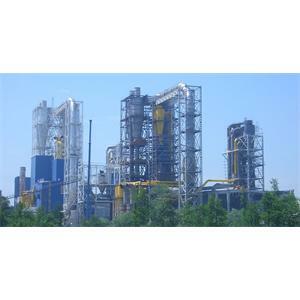 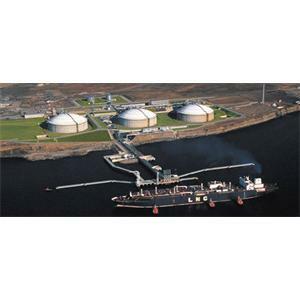 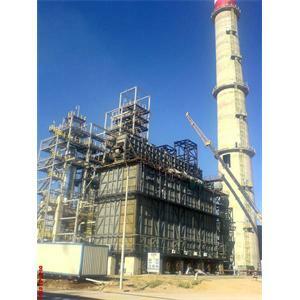 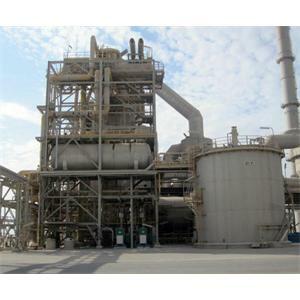 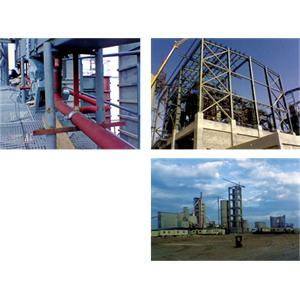 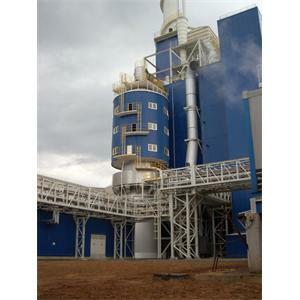 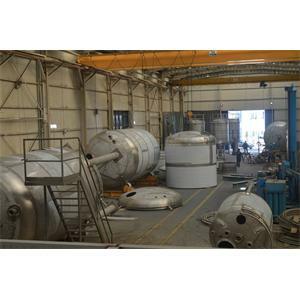 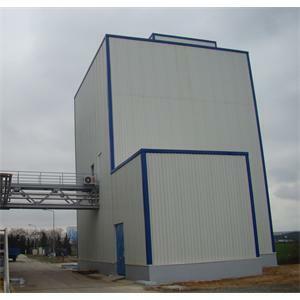 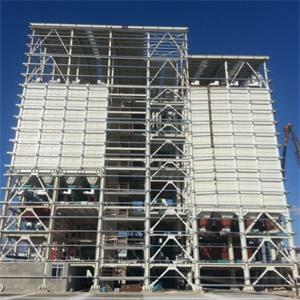 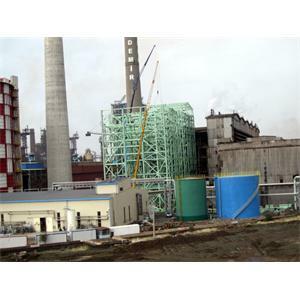 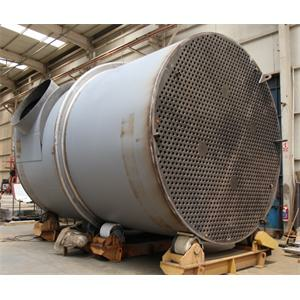 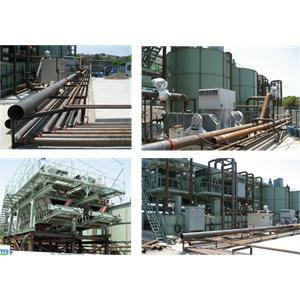 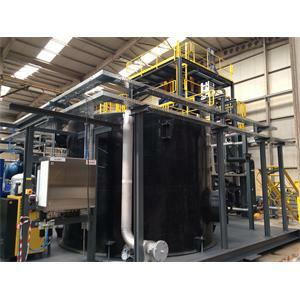 3 furnace installation works are done by Bafor as subcontractor of Gama industry facilities. 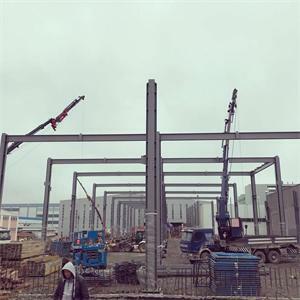 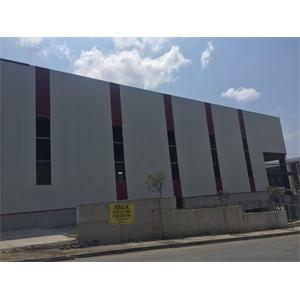 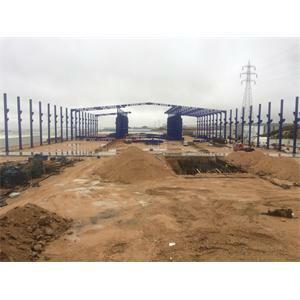 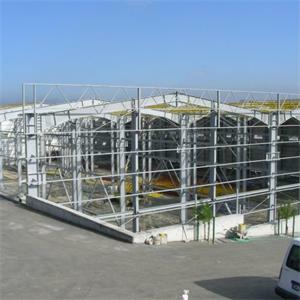 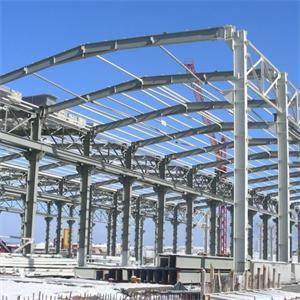 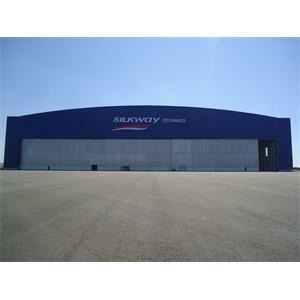 The manufacturing and installation of the turnkey steel construction of the hangars belonging to Silkway company was carried out by our company. 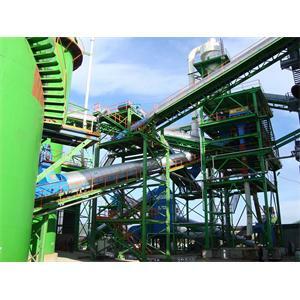 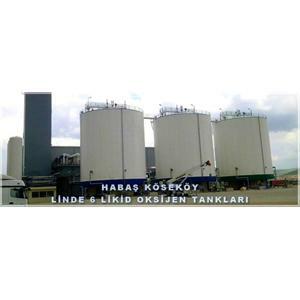 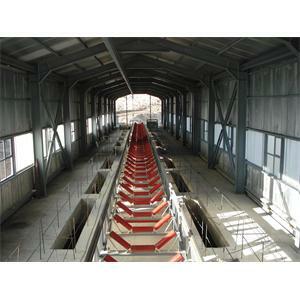 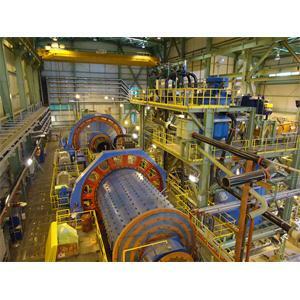 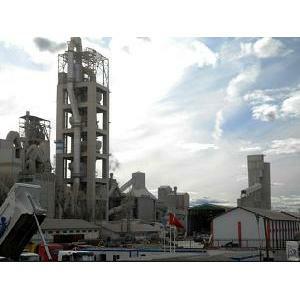 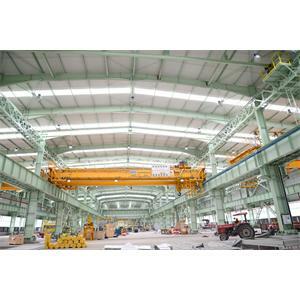 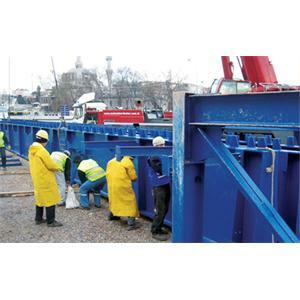 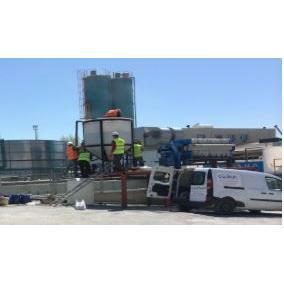 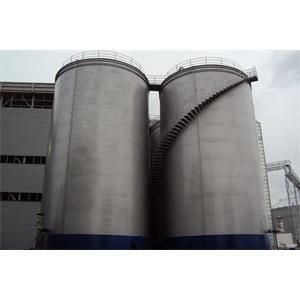 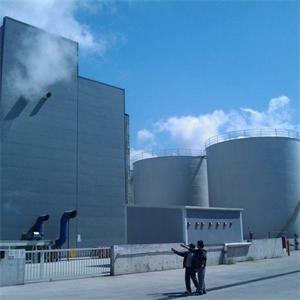 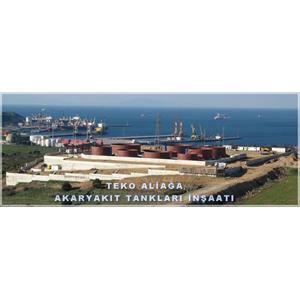 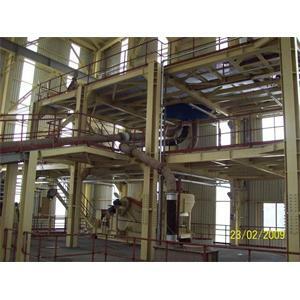 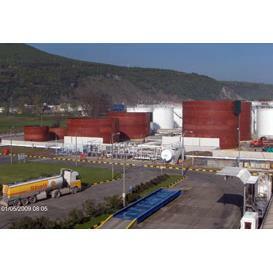 The turn-key construction of crushing and unwinding facilities was carried out by our company. 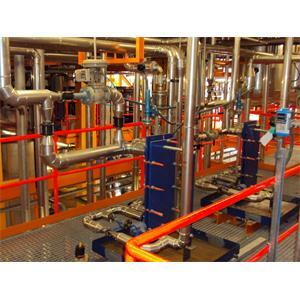 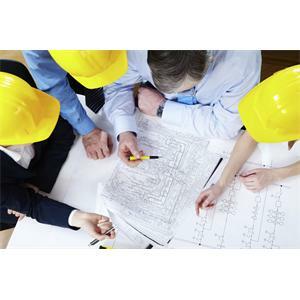 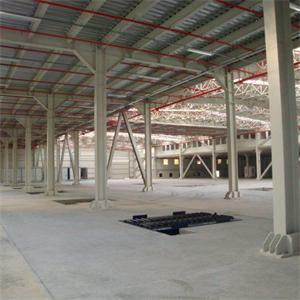 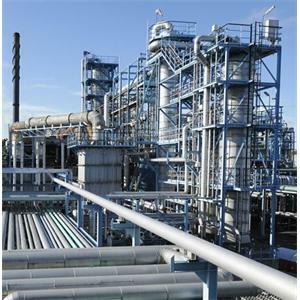 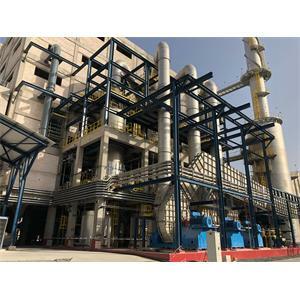 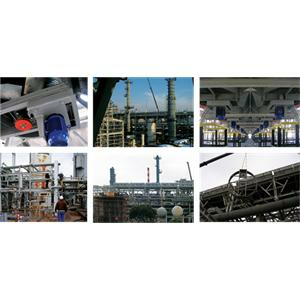 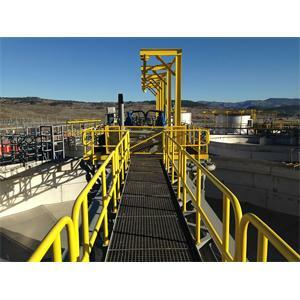 Engineering services are provided by our company in various fields and sectors.